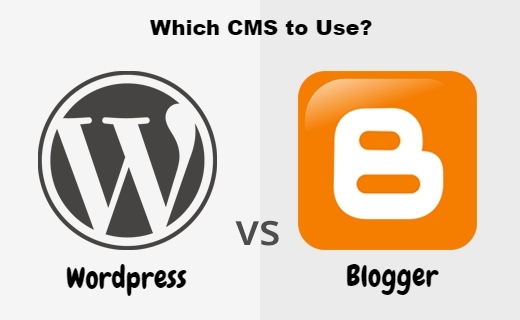 Now that you have finalized your domain name, now is the time to decide on which CMS you would want to use. The two best choices you have is, either Blogger by google or Wordpress. I personally prefer using blogger to create a website for free, as it is more reliable with the hosting speed (WP needs you to use Other free hosting providers which are actually quite slow from my experience). Blogger is also pretty easy to use. In this guide I will be covering how to create a free website using google's blogger platform.